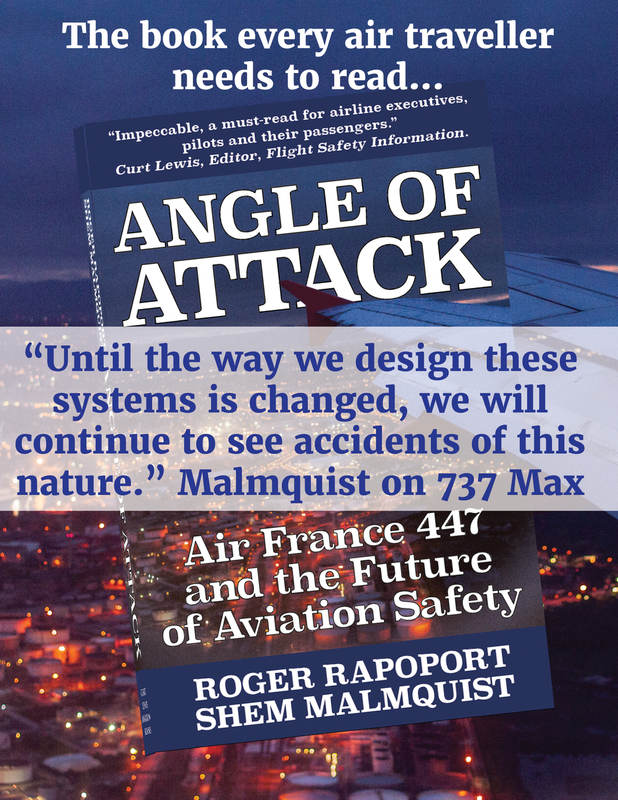 Our author Capt Shem Malmquist is giving interviews across the media talking about what is going on with the 737MAX and what needs to change in the airline industry. Read a selection of the articles below and get $5 off the book by using the coupon SAVE5BUCKS at checkout here! Read the book that first blew the lid off the first computer-related air crash. Opinion piece by Shem Malquist and Roger Rapoport in the Miami Herald.